We held an evangelistic crusade in Barangay Coleto , Bislig City on May 4 – 16. By May 31, we had many souls ready for baptism. Carl Joy, the evangelist from the U.S. and his team came to give a crusade. 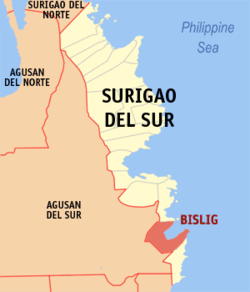 The crusade was from May 16 – 31 in Mangagoy Bislig City Gym. We also held a free medical clinic for the community and 2 Adventist doctors and nurses gave free medical check ups to the people. The Mayor of Bislig City who is also a doctor helped during the free medical clinic. On 24th day of May we held our first baptism and 81 precious souls were baptized. 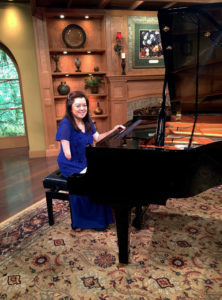 On May 31 was our second baptism and 154 precious souls again came to the feet of Jesus. 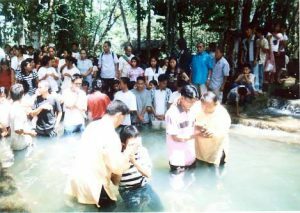 On June 7, our third baptism, 42 souls were baptized with the help of God and through our untiring efforts. So we have all in all 277 precious souls baptized. 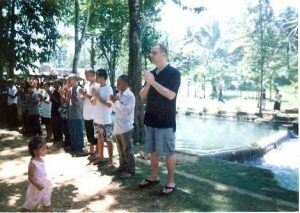 Though we were quite exhausted doing the groundwork and the crusade, yet we were so happy when we saw the precious Filipino souls and one American named KEVIN who accepted Jesus through baptism.